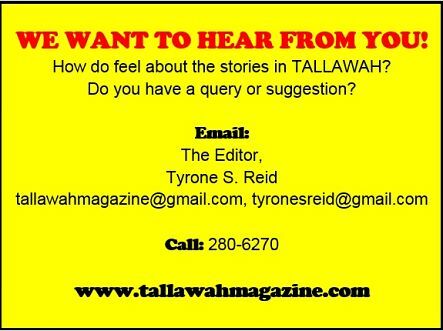 TALLAWAH Magazine: The Best of Jamaican Culture: FIRST LOOK: Is Tessanne Chin's Count On My Love a classic in the works? 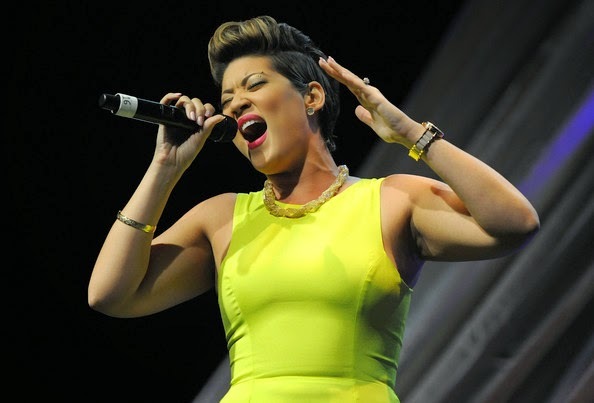 FIRST LOOK: Is Tessanne Chin's Count On My Love a classic in the works? POWER BALLAD: The songstress in performance in Beverly Hills, California on May 8. You know you're somebody in the music biz when Diane Warren agrees to pen a track for your album. After crafting memorable career hits for icons like Whitney Houston ("I Learned from the Best"), Joss Stone ("Bruised but not Broken") and Beyoncé ("I Was Here"), the Oscar-nominated and Grammy-winning songwriter is ready to work her magic for Jamaica's own Tessanne Chin with a track titled "I Heart U" that will appear on the reggae-rock goddess' major-label debut disc, Count on my Love, arriving July 1 via Republic/Circle House Records. But Diane, who gave Toni Braxton "Spanish Guitar," is not the only heavyweight contributing to The Voice winner's debut, as a host of influential superproducers and writers are also collaborating on the project. One Republic's Ryan Tedder, for instance, co-wrote the album's lead-off single "Tumbling Down," and as for the remaining nine cuts, everyone from Chuck Harmony to Supa Dupa and Mark 'Exit' Goldchild to Claude Kelly and Stargate are pitching in to fashion a winner, hopefully a classic in the tradition of Pink's Mizundastood of Jennifer Hudson's self-titled debut, which went on to win Best R&B Album at the 2011 Grammys. According to Tessanne's Wikipedia page, Damian Marley and Shaggy are confirmed to make guest appearances, and the album's second single "Everything Reminds Me of You" is doing well on iTunes. A pop-rock and reggae-fusion record, Count on My Love is Tessanne Chin's follow-up to her independently released 2010 album In Between Words.